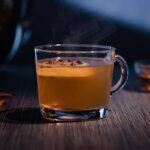 Hot Toddies are, arguably, the most popular style of cocktail that guests order once the cold weather hits. 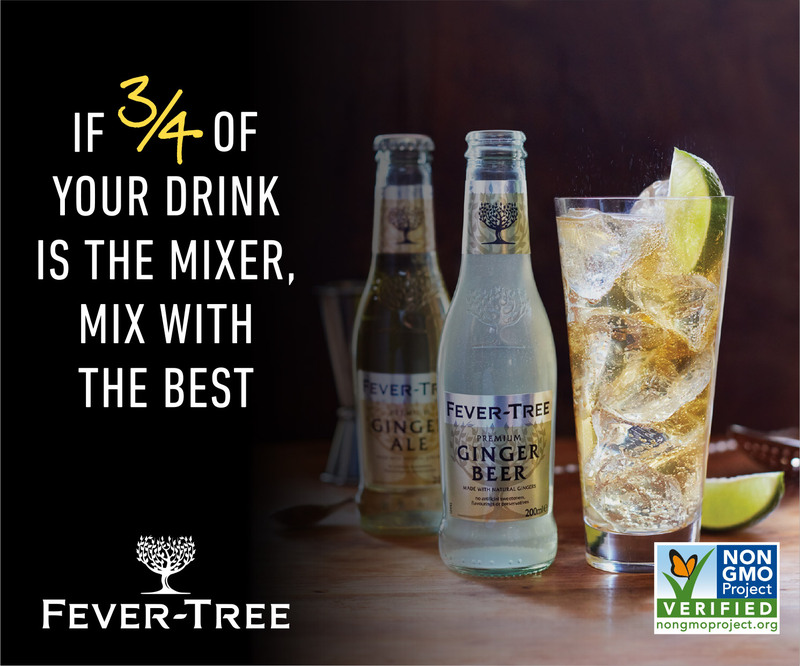 It’s a drink that has been passed down for generations since the 1800s, and still maintains the same value to imbibers as it did then. This soul-warming elixir is even used as a natural remedy for symptoms associated with the common cold. While we all love the Hot Toddy dearly, sometimes we’re craving a hot-tail that’s a little bit richer. 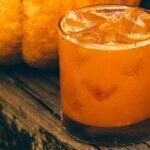 So we found three warm winter cocktails that may not be as medicinal as the Hot Toddy, but will absolutely keep both your soul, and body, warm. 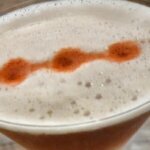 Saxon + Parole is known for their inventive, yet not overly complex, cocktails that are executed in style. 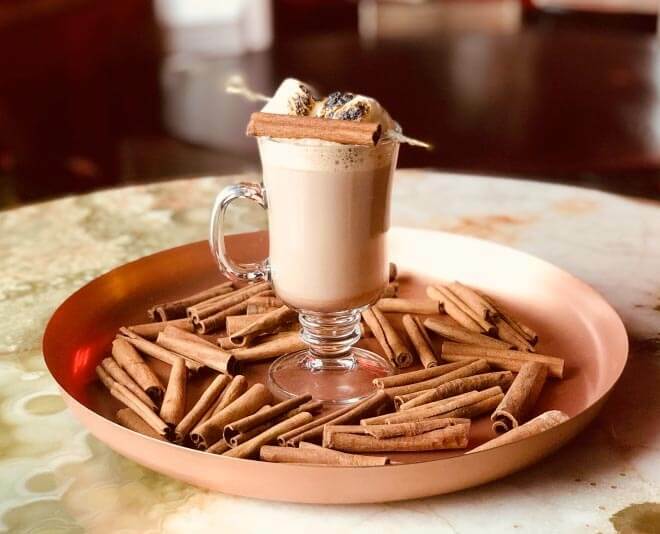 Their Hot Coco Rum uses Caña Brava 7 Year Rum, which is aged in ex-bourbon barrels to add woody, butterscotch flavors to the base. The coco oil rounds out this winter-spiced flavor bomb with notes that pair perfectly with the rum and a silky texture that will make you go back for more. Preparation: Put all the liquid ingredients in a jar and steam it up with the coffee machine until it’s really freaking hot! 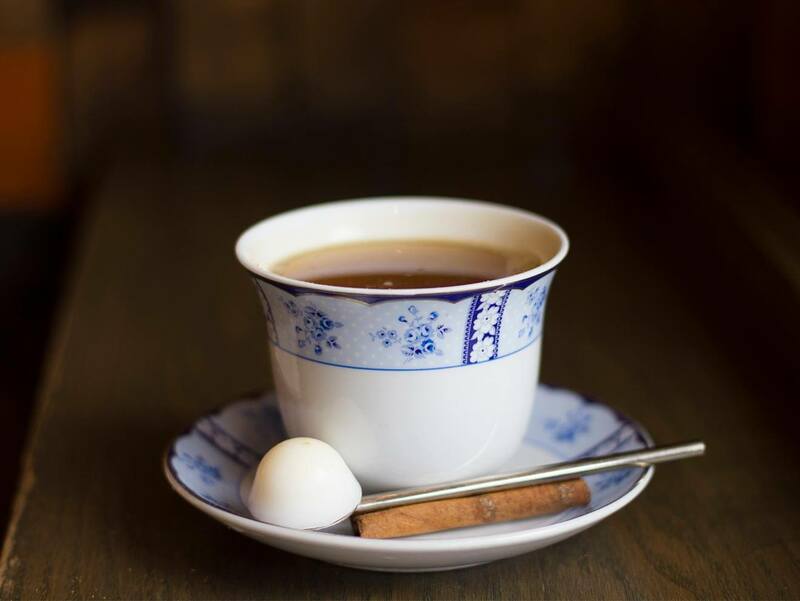 Pour into a teacup and serve with the ball of coco oil and a cinnamon stick. Preparation: Add all ingredients to a saucepan and heat over a low flame. Allow to cool for a couple of hours. Pour the mixture into a blender, blend, then strain. 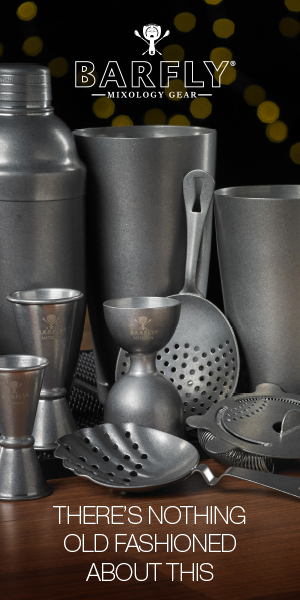 Poul the cooled oil into small round molds and freeze until ready to use. 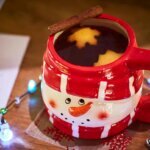 Gates Otsuji from chic NYC hotspot The Standard created this elevated rum hot chocolate to keep guests nice and cozy during the cold winter months. Rum, chocolate, Angostura and a rich, minty Branca Menta whipped cream make this drink the perfect boozy dessert. Preparation: Pour Zaya into a glass mug and add two dashes of Angostura bitters. Steam whole milk with the dark hot chocolate, and pour into the mug. Top with Branca Menta whipped cream. Preparation: Stir Branca Menta and superfine sugar into the heavy cream, dissolving the sugar. Pour this mixture into an iSi whipped cream canister, load two cream chargers, chill and dispense. Stylish Asian fusion restaurant and rooftop bar E.P. & L.P. serves delicious bites and delectable hand-crafted cocktails from Sergio Gonzalez. 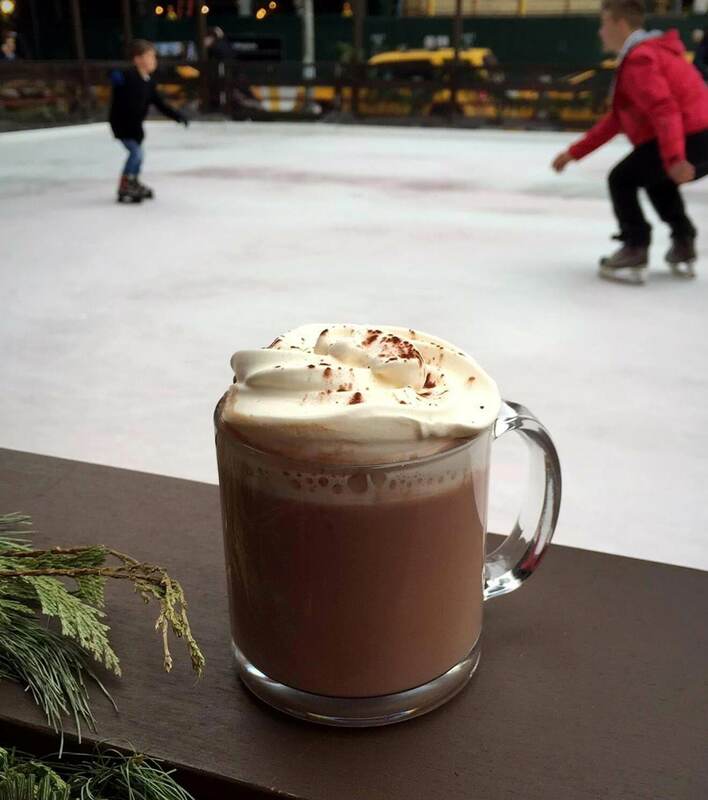 This hot chocolate uses a split base of Mr. Black Coffee Liqueur and spiced rum as a bittersweet backbone, then adds amaro for complexity and herbal depth. Enjoy this one with spectacular views of the Hollywood hills and Sunset Strip. Preparation: Combine all ingredients in a frothing pitcher and froth until mixed. 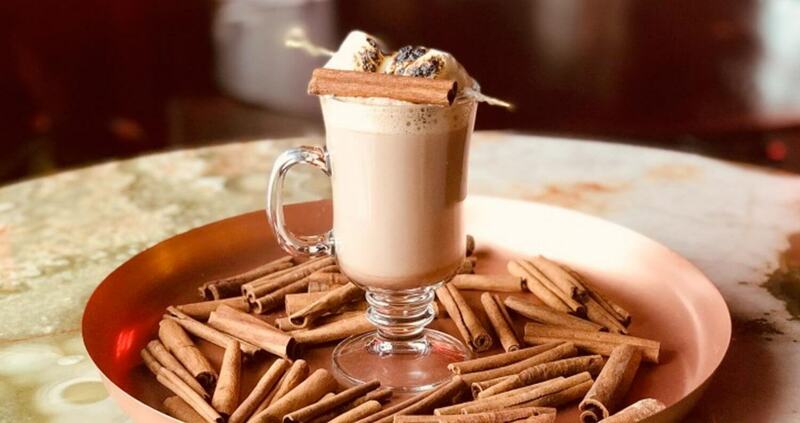 Pour into a tempered glass mug and and garnish with cinnamon and marshmallows.